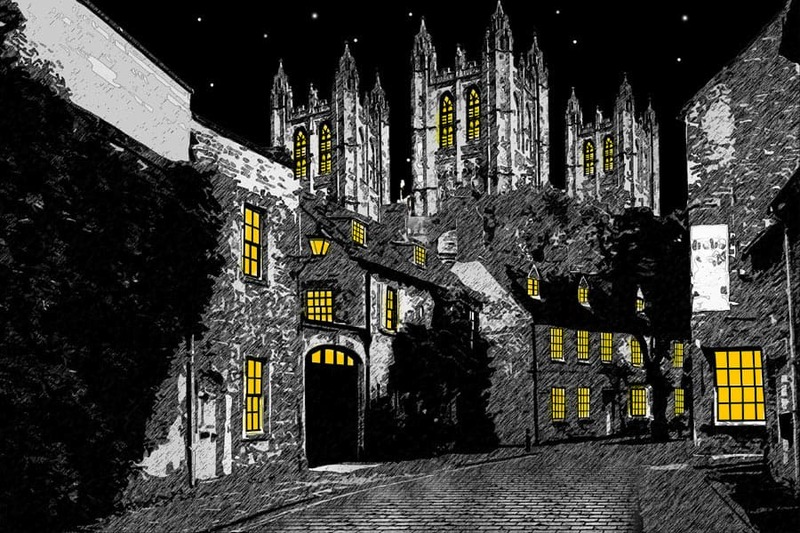 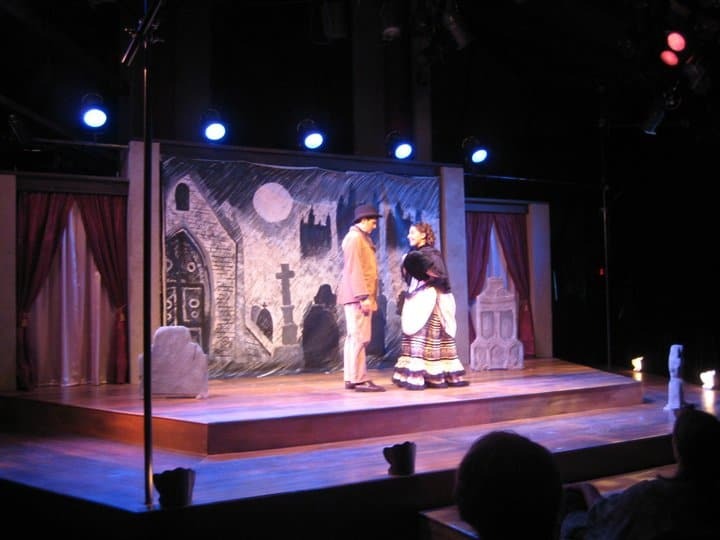 Set design, lighting design, and projections for theatre and dance. 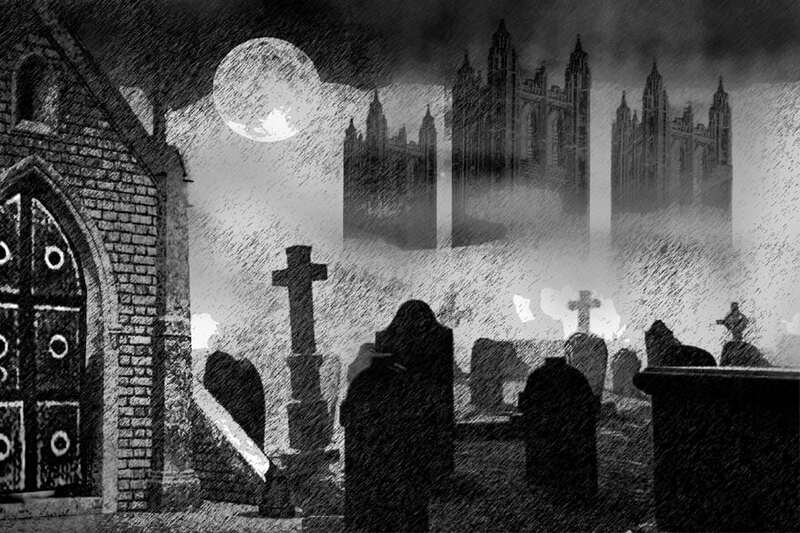 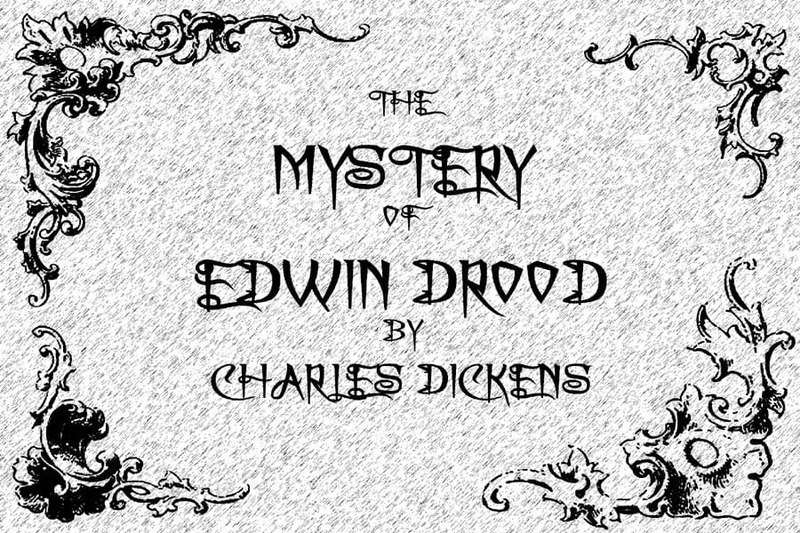 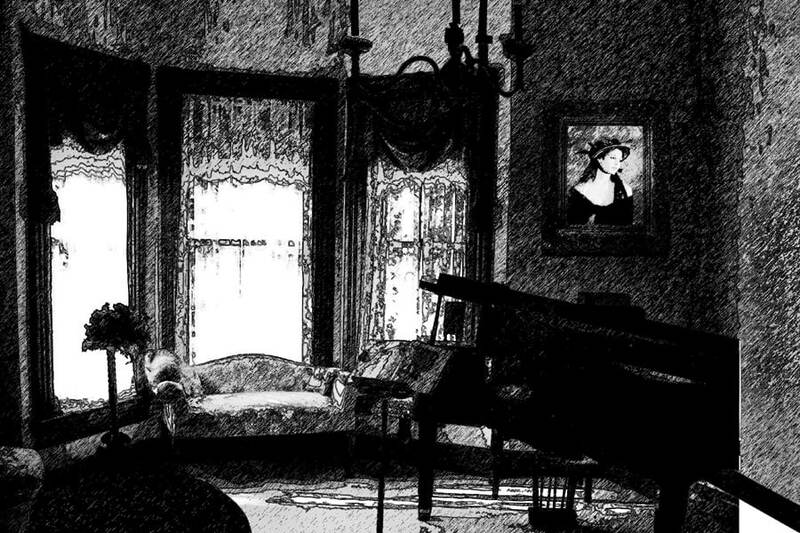 The Mystery of Edwin Drood is a musical melodrama based on an unfinished novel by Charles Dickens. 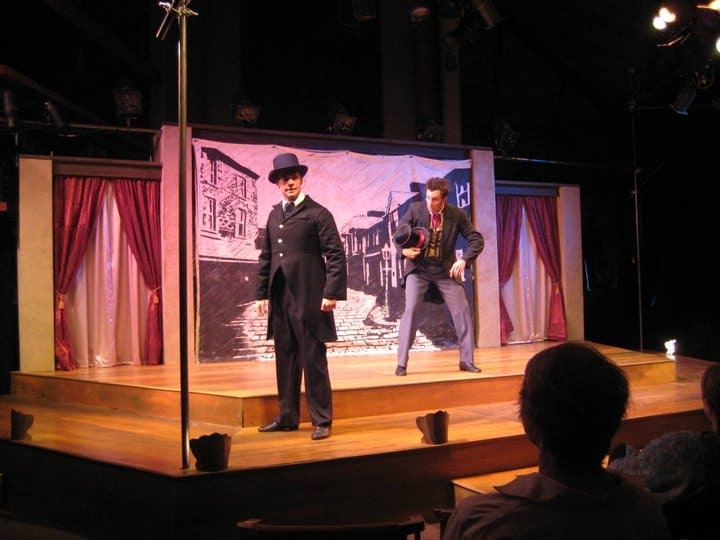 It is a play-within-a-play, meaning that a fictitious acting company is presenting the show, with drama and action happening with performers who are out of character at times. 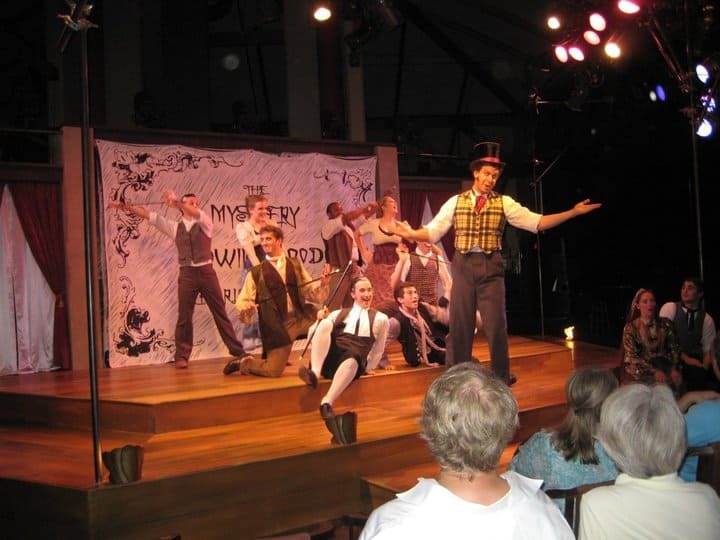 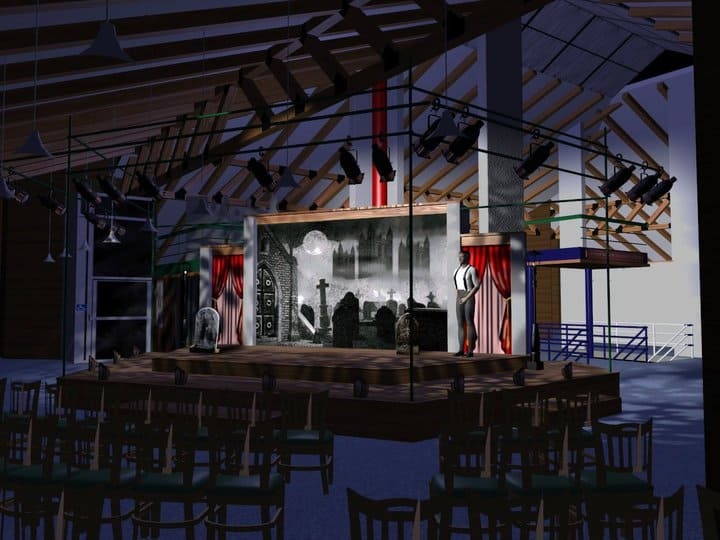 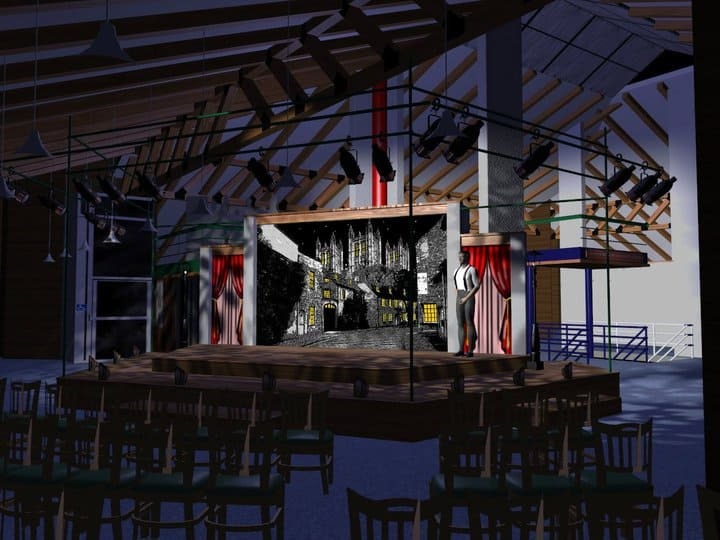 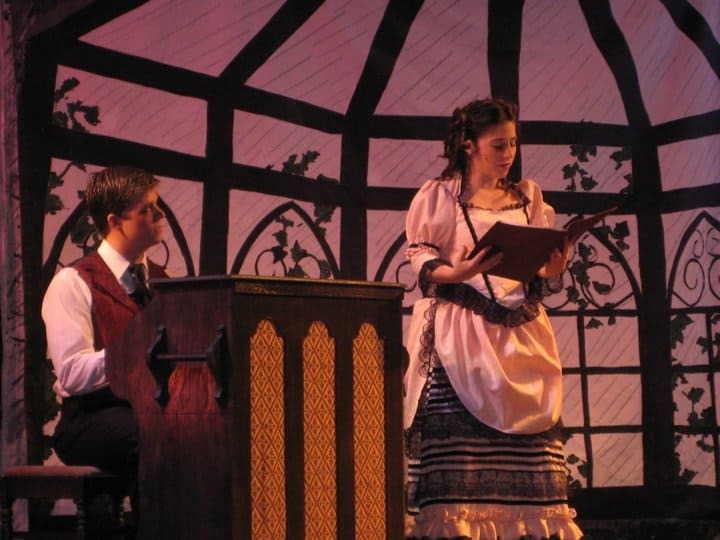 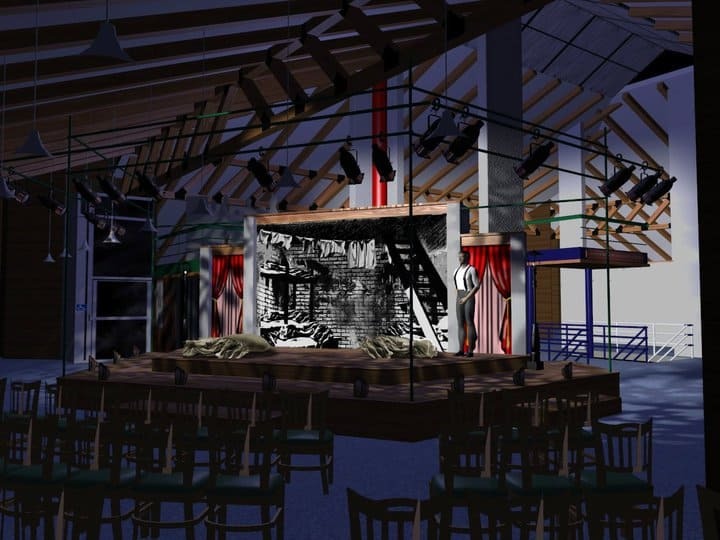 This production was presented at The Governor’s Lodge on Loon Mountain, which was converted into a theatre space for this particular summer season by Papermill. 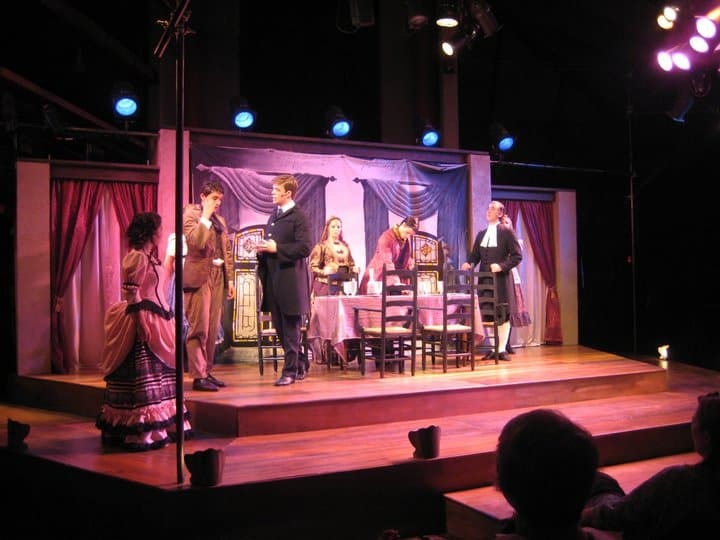 The set included twelve soft, painted drops, all hung in order before the show. 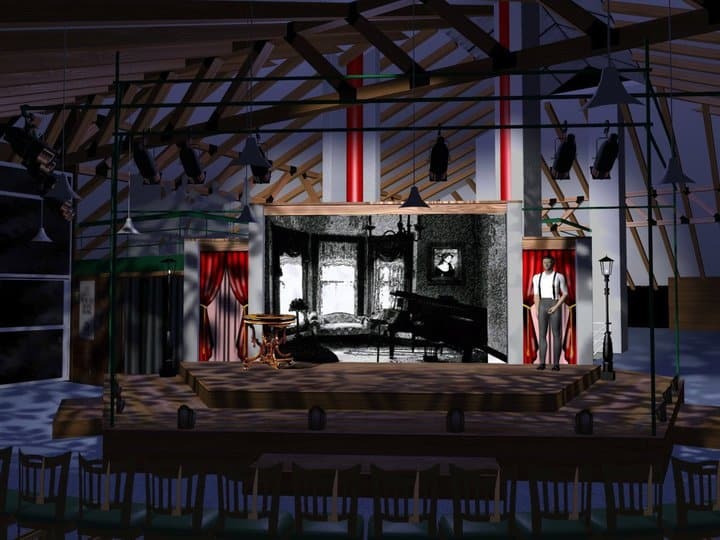 For each change in setting including preshow and intermission, one drop was removed, with a little flair, revealing the one beneath it.